Yes it really does freak me out. I have been invited to a 70's party, the theme in particular is Austin Powers eek! As soon as we got the invitation I thought, Great I'll just sew something right up. 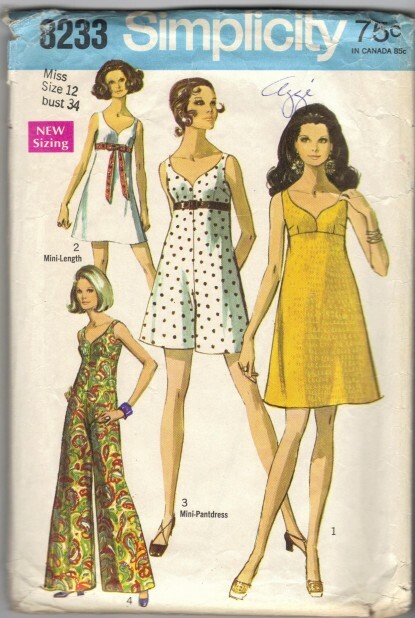 Now ladies, I am a 50's girl not a 70's so i have nothing in my stash, so i thought I would get a pattern. Mini dresses do not appeal to me as they are so short. I'm sure there will be enough flesh on display with out me embarrassing myself. Its like Halloween, all the girls (except me) dress rather shall we say skimpy. So. 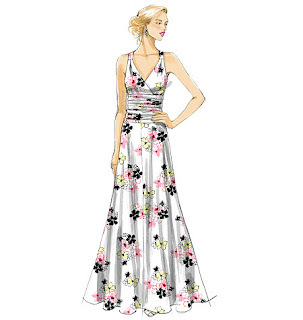 this is the pattern I bought, Simplicity 8233. I plan on making view 4, the jumpsuit. I have a few concerns as I am a pear shape, I don't think its going to be particularly flattering, secondly the amount of fabric that it will need, I think this is going to be an expensive costume as I wont be wearing it in real life. What type of print should I go for? I'd rather go for a solid print but I've been told its not 70's enough. Or do you think I should go for view 1 and just make it a little longer or wear thick tights? Any suggestions or ideas would be most helpful. Have you ever seen a piece of clothing, without even trying it on, saying yes you'll be perfect for me? 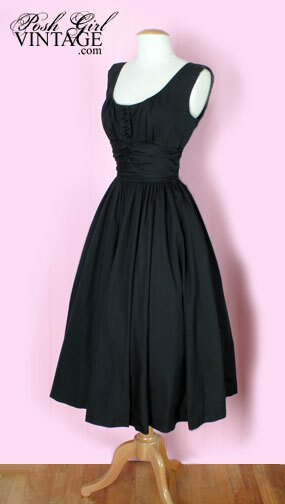 Ladies I have found such an item, and of course its a dress! I saw this browsing the web while I was sick and still can't get it out of my head. Alas it has already been sold sadly. I wonder what it would take to make it. Any ideas?? Here are some photos of me in my butterick 5486 dress! Today I had to go out and I wanted to wear a dress and be comfortable. I saw this in my vast wardrobe and threw it on. It was perfected weather for it. I think the bodice part may have stretched a little. Here is a photo of 2 things I'm remixing. Can you guess what colours they originally were? I'll post, post drying photos next time. I've been quite sick recently, and am still not on the road to recovery just yet, but I feel my energy returning, slowly. Alas, sewing has been the last thing on my mind recently, but I have manage to finish my dark blue vintage vogue dress 1043. I shortened the length considerably and am thinking of cutting off more, I think I would like it better around the knees not calf length. All in all the fabric was nice to work with, the colour is fantastic, the photos do not do it justice. 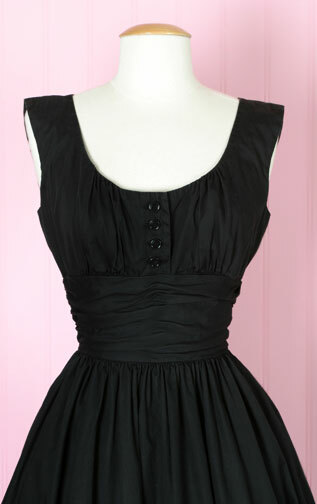 I'm thinking of going back to Frank Stuart to get more to make a vintage skirt. I put an invisible zipper in all by myself, it was very exciting to get it right as this is my fourth time putting in a zipper! I'm still a newbie in the sewing world! Matching belt is to come. Not sewing related but look what my darling husband bought for me, because I've been sick and "just because I love you". How lucky am i?? Its much lighter colour irl. An Orton bag! Its a very striking purple. PS. 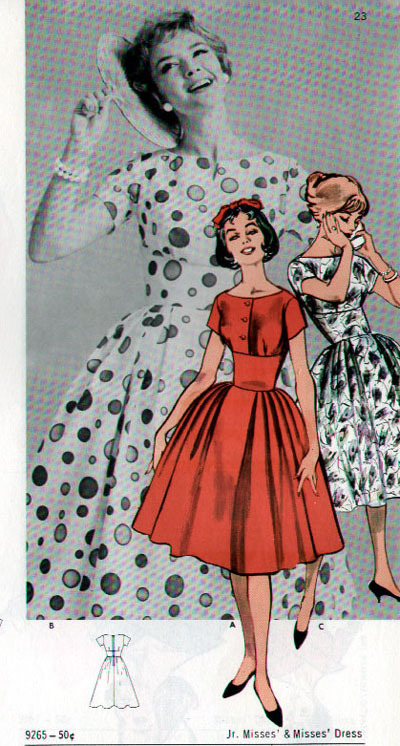 Also I have decided not to make the Chantilly dress for the master plan just yet. The sew-a-long has come to halt until after Christmas. As you know I've set myself a goal to not buy anymore patterns for a while, I plan to stick to that and try to start sewing some of the material I already have, to help reduce my stash. So I've decided to have a master/grand plan. On Friday night, I went through all my fabric and patterns and matched them up as best I could. Here is what I plan to do hopefully before the end of the year, I have 11 weeks. 4. 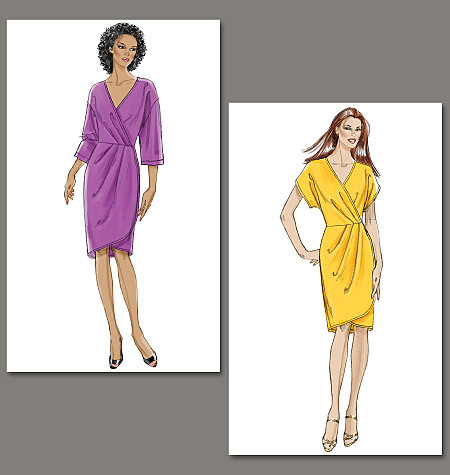 Butterick 9265 in Michael Miller's "Midnight Mumms" or Cotton Sateen. 5. Vogue 8631 The "Betty dress"
I'm not sure about the fabric, I was going to use it to make an outfit for my niece, but I don't have enough for both. 8. 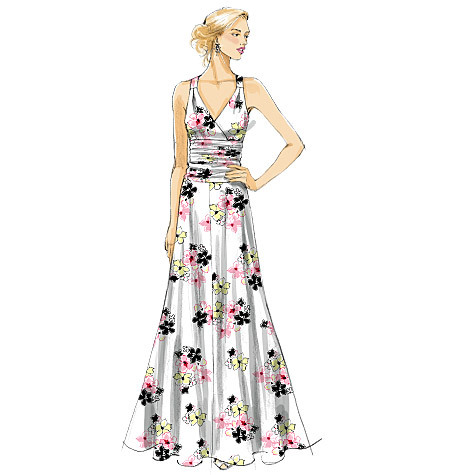 New Look 6904 maybe with the fabric from #5. Completed.I also have some fabric that I would love to use but I'm at a loss as with what to do with it, due to the little amount of the fabrics, mostly 2 metres or under. Cotton Jacquard I bought from Singapore 2mts. Meanwhile last week I bit the bullet and finally bought a cutting mat and rotary blade I can't being to tell you how wonderful they are! Defiantly a good investment. I don't know why I waited so long. Do you think I've bitten off more that I can chew? I was touched when Alana from lazy stitching tagged me for the beautiful blogger award. I'm still new in blog land so you all don't know a lot about me so here it goes. Hello my name is Kat and I'm a pattern addict ahem collector. I have a a (non identical) twin sister. I got married in March 2009. It was the best day of my life to date. I can't put into words properly, how much I love my husband, B. I sometimes think my heart will explode as I love him so much. My parents live in Uganda, Eastern Africa. I miss them very much. I work in retails, oh the joy. I hope to get a new job/career soon. 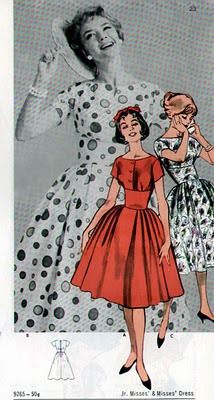 I love vintage style clothing, especially the 50's, the small waist, the big full skirts to me, celebrates being a woman. 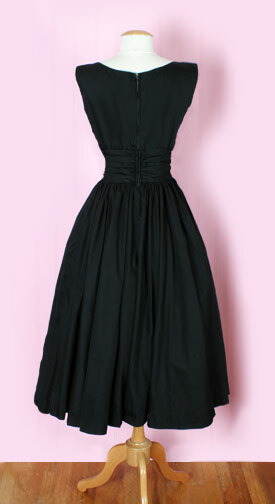 Size 12 or 14 in the 50's was considered to be normal. By some people in society now 12 or 14 is considered over weight, and size 6 and 8 normal. I think whatever size you are, if your happy and healthy, then that's all that matters. I love to talk, about anything and everything. I don't think I'm that good at sewing, in fact my teacher recently told me that I needed years of practise if I wanted to improve. Boy did that make me feel good. But what I lack in skills I make up in enthusiasms. I think that's a good thing. Also I learn from my mistakes. I was going to show what I ordered in the BMV sale last week, but my computer is freezing up so I'll leave it for tonight. Thanks for reading. 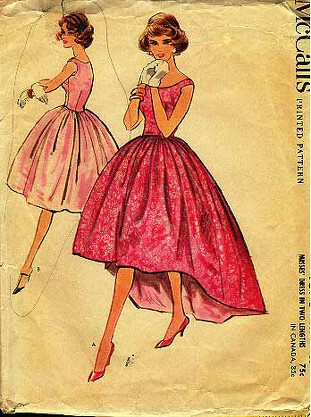 I, Kat, do solemnly swear not to buy or borrow any patterns, to try with all my might to stay away from tempting sites like BMV.com, eBay and etsy, even if there is a sale on. To show self control & restraint in a lady like manner, and to think of the piles of patterns that I have at home and the many, many exciting projects a head whenever I see something I like. To make a minium of 8 dresses from the patterns I have already, before I consider buying anymore patterns.